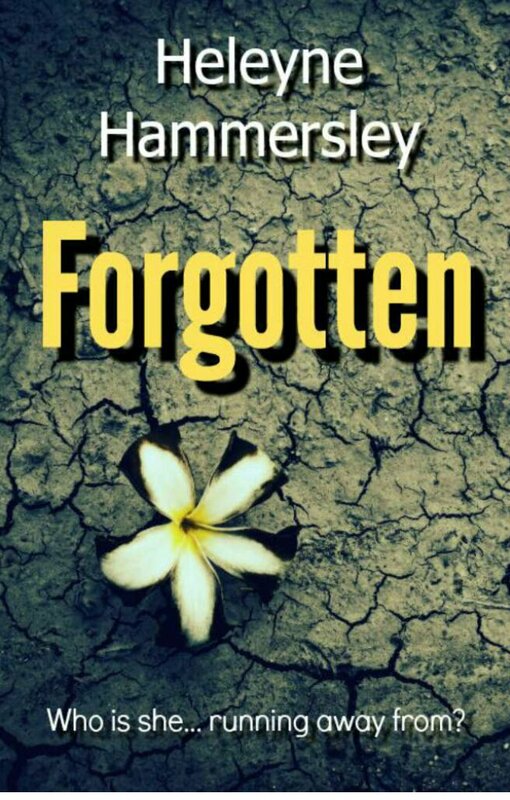 Forgotten is the story of a woman who wakes up in a hospital in Thailand with recollection at all of her past. With the help of her neurologist and staff at the hospital she begins to make a start in trying to recollect her life by firstly reading a journal of her travels and working with a psychiatrist to unlock her memories, however, whatever she can’t remember she seems to be trying hard to forget, but her past may just be about to creep up on her. I have read quite a few of these thrillers lately where the character narrating the main story has amnesia but this is the only one I’ve read about a travel through the Far East, which provided an interesting background and an intriguing angle to this psychological thriller. An interesting and sinister read. This book is available to read for free to Kindle Unlimited subscribers.